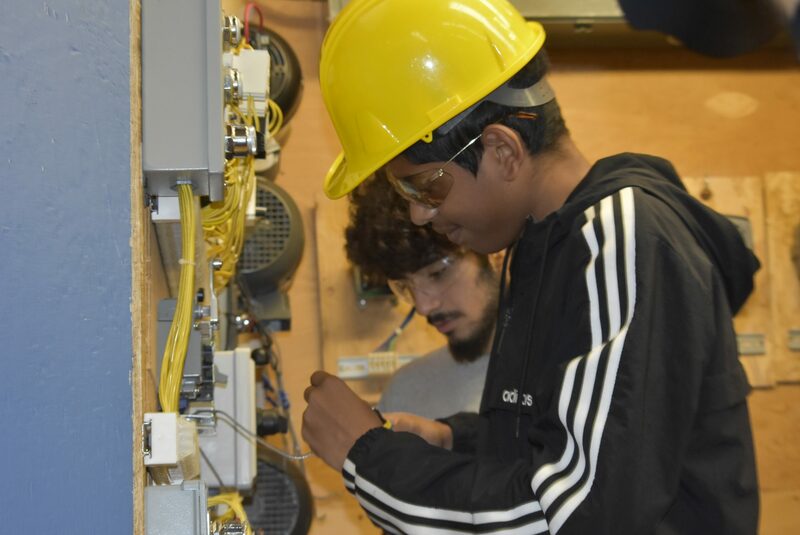 Students in a vocational school, particularly GNB Voc-Tech, have an unique opportunity to study in both an academically rich learning environment with gaining job skills in an industry standard trade. GNB Voc-Tech offers 30 career majors and they are grouped under four academies. 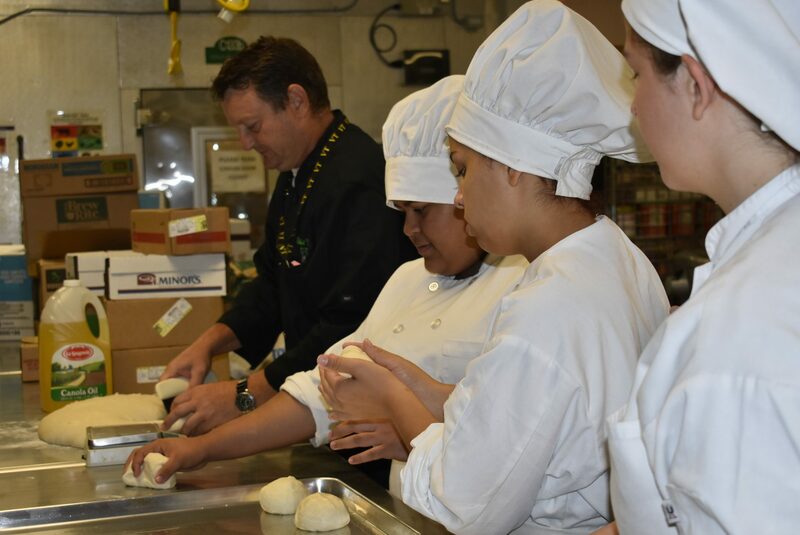 Each academy focuses on a specific vocational path within the workforce. The career majors provide students with a more specific concentration and specialty in the field. 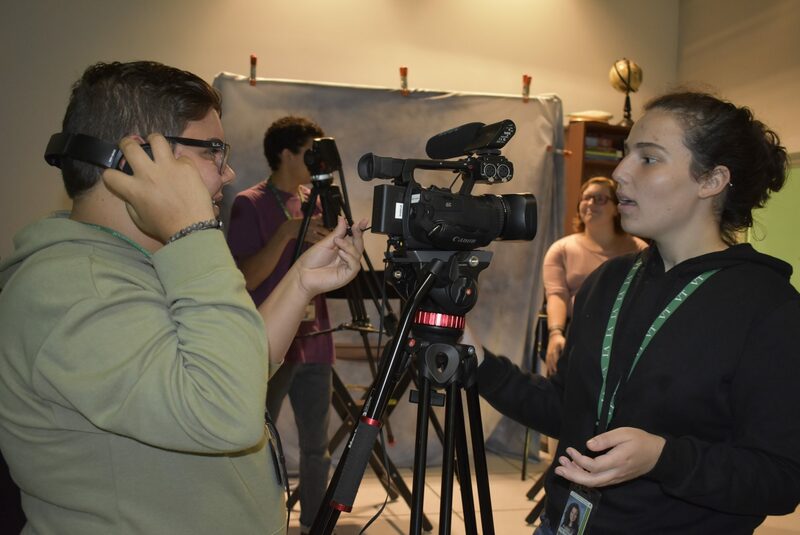 Students will be prepared to enter the workforce or further their education beyond high school once graduating from GNB Voc-Tech. 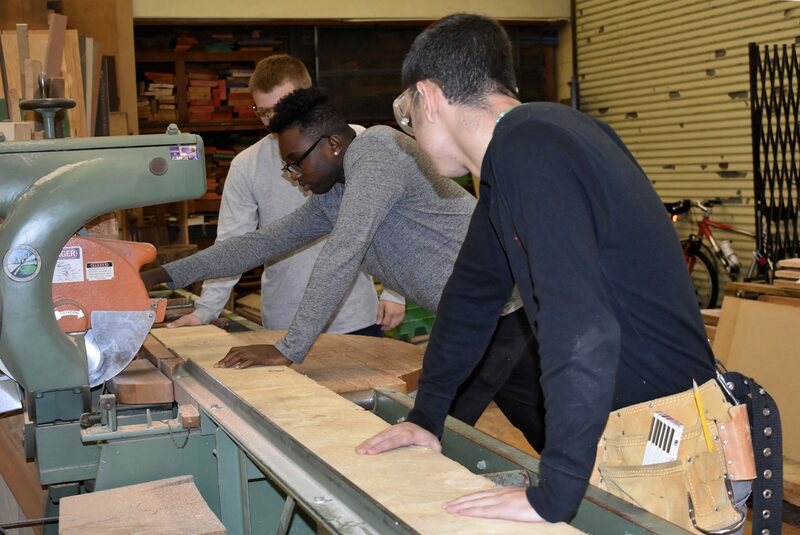 Agriculture & Construction – Academy A – Environmental Engineering, Heating and Air Conditioning, Carpentry, Electrical Technology, Painting and Design, and Plumbing. 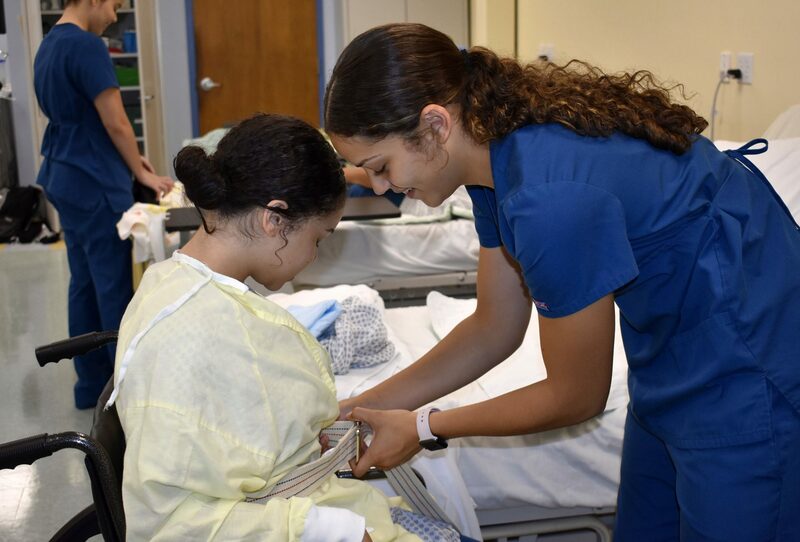 Legal, Life Sciences & Service – Academy B – Culinary, Dental Assisting, Early Childhood Education, Nurse Assisting/Health Assisting, Medical Assisting, and Legal and Protective Services. 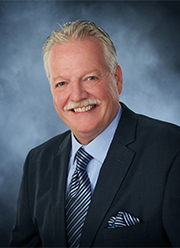 Consumer Services, Information & Transportation – Academy C – Automotive Technology, Collision Repair Technology, Diesel Service Technology, Fashion Design, Cosmetology, Business Technology, Information Technology, Information Support Services and Networking, and Programming and Web Development. 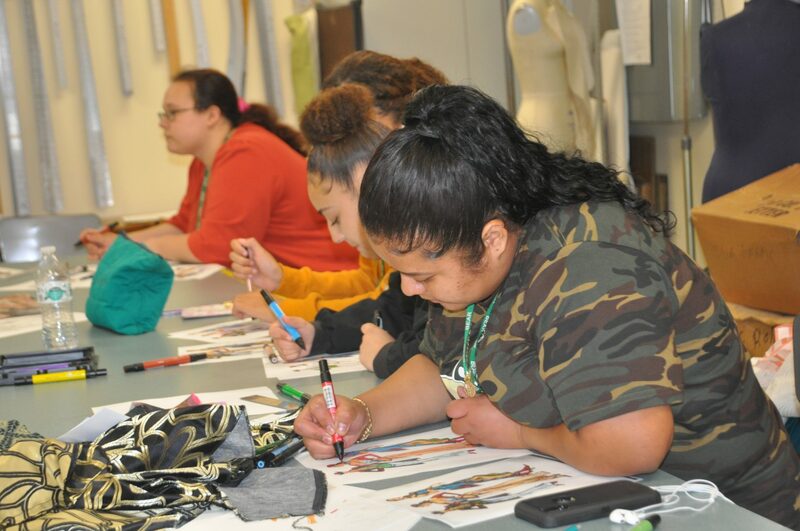 Arts & Manufacturing – Academy D – Architectural and Mechanical Design, Welding Design, Architectural Design, Mechanical Design, Engineering and Robotics, Machine Technology, Media Technology, and Visual Design. These academies are designed so that each student can choose a career that fits their passion. In their academy and within their career major, students have a place where they feel that they belong and learn the latest trends in their industry of study.